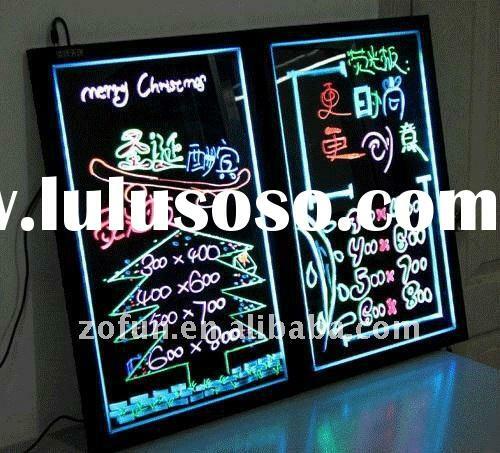 LED Fluorescent Writing Board can be used in varials locations, like wine bar, shop, KTV, and restaurant etc, for attracting consumers. It is with wide range of patterns and color solutions, showing lovely colors on the board, even look much more gorgeous in the night. 1. 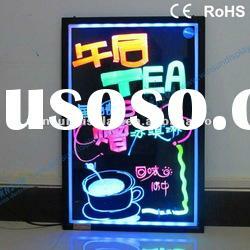 Unlike traditional advertisement board, which is unchageable and expensive, you can use special fluorescent pens of different colors that we provide to write attractive words and images on AES LED Fluorescent Writing Board, by playing a creative way, many entertainment industry, to better reflect your own style to your customers. 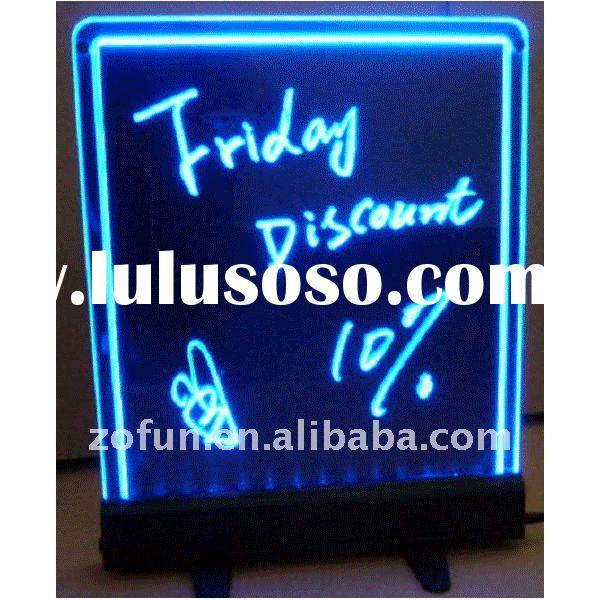 You can erase it easily and write on different words and images. 2. 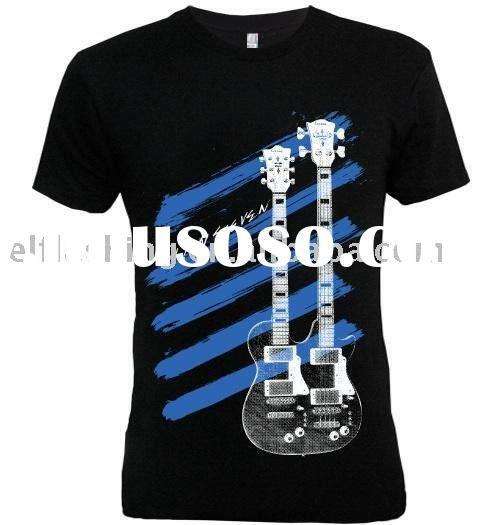 There are as many as 22-28 kinds of models for clients to choose. 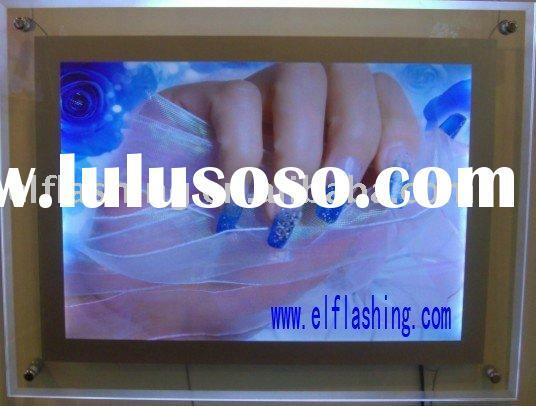 There are even over 50 kinds of flashing ways, you can adjust it with freedom on the fluorescent board. 3. For the material, it uses a kind of high-level acrylic panel with a high light transmittion up to 99.7%, which is imported from US. 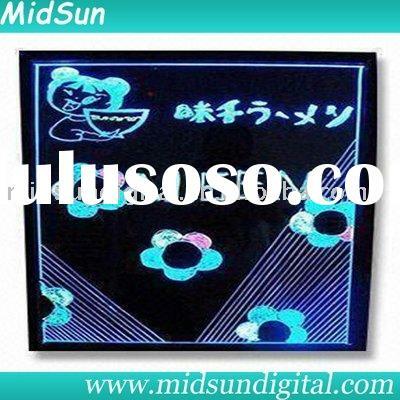 Different from glass board and other normal materials, which are fragile and easily to be scratched, it is solid and can hardly be scuffed. 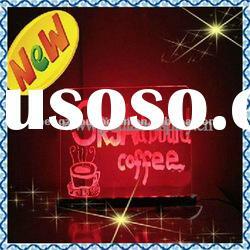 4. it uses a secure voltage 5V-12V DC power supply, it is very safe for humen body. 5. it is super energy saving. It would be only 1 kilowatt-hour for continuous working 500 hours. 6. The high-quality LED light source can keep flashes up to 100,000 hours. 7. 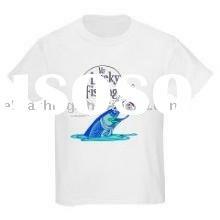 Excellent workmanship, better than other silimlar product in the market. 7. 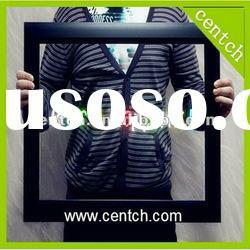 It is CE and ROHS approved, can be exported to countries overseas. 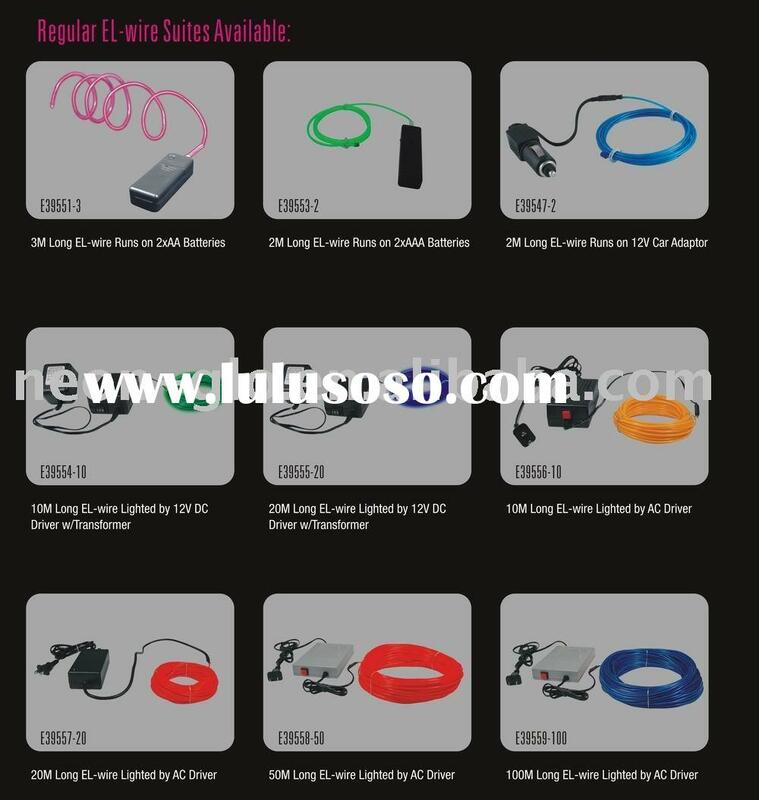 Shenzhen EL Lighting Technology Co., Ltd.